Seph Lietz has provided the most thorough look ever for a SLW event. Due to the scope and breadth of the data generated by the 2011 SLW Stat Crew and Mr. Lietz, a podcast will be scheduled to discuss featuring newly inducted HOFer Seph to provide reactions to the statistical analysis sometime this fall. SLW Media Day Interview number one of 18 features Jaime Hixson. In other news, Jeff Cain Productions has been renamed double Nickle Productions. Look for recaps coming soon from SLW Website feature writer Kevin Walsh. An epic cut (over nine minutes in length) of Wiffleball Tonight, pre-tournament analysis, media day and regular season and championship series highlights at the 18th Annual Shangri La’ Classic. “All I can say is wow,” Jaime Hixson stated. Feedback is encouraged either on facebook or by commenting below. 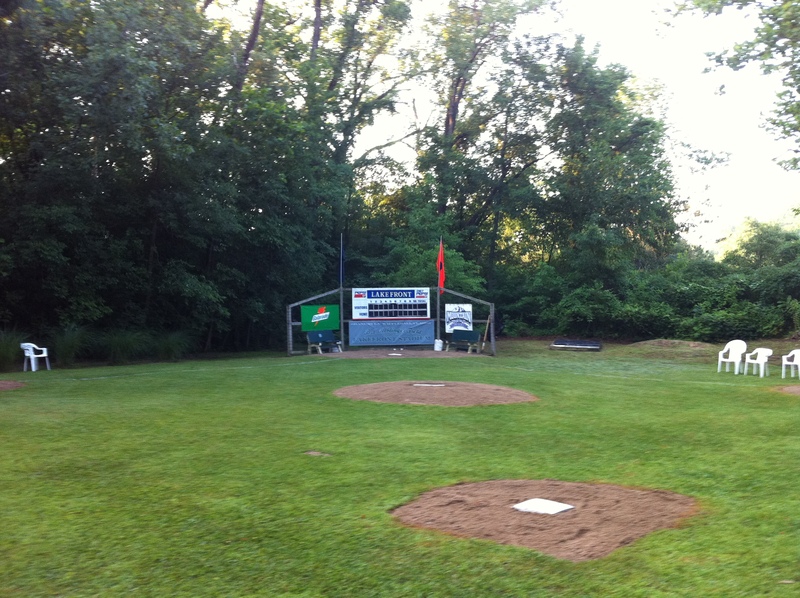 Plans for the 19th Annual SLW Classic, scheduled for June 23, 2012, are already underway. 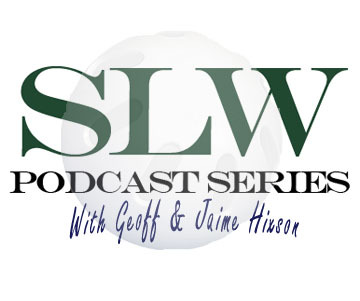 James Morton joined Geoff & Jaime Hixson live in studio wrapping up the 2011 tournament and SLW season. Thanks to all wifflers and family that made the 2011 Classic the best ever. 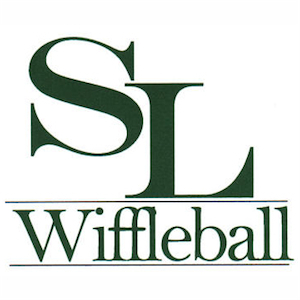 If you opted not to fill out the survey, but have other feedback on the event, send to slwiffleball23@gmail.com. 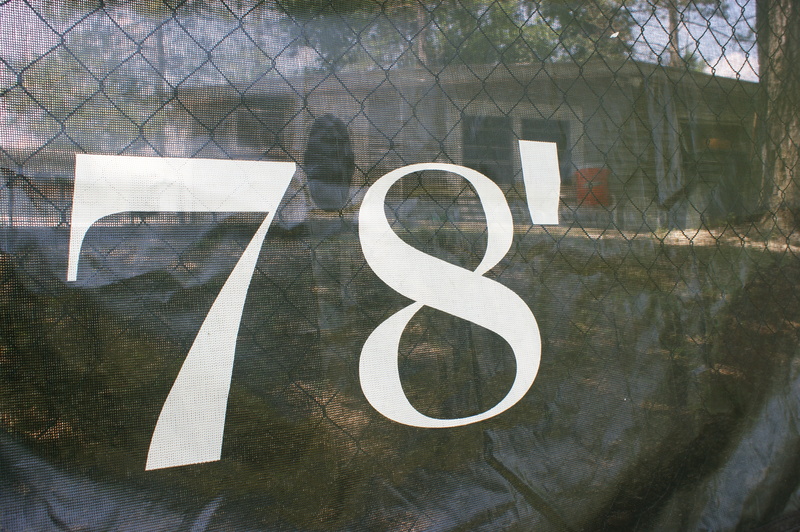 The 19th Annual Classic has been set for June 23, 2012. Check back to slwiffleball.wordpress.com for more follow-up from the event. 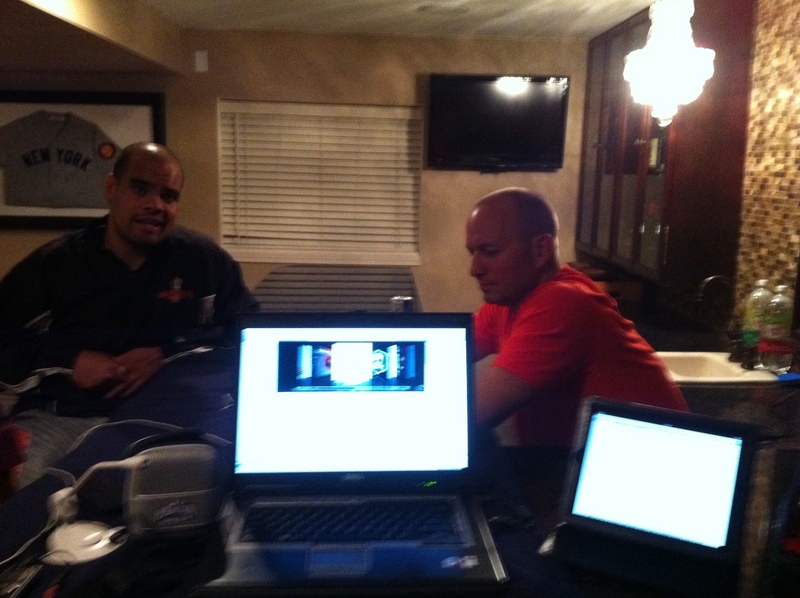 James Morton & Geoff Hixson live in the studios recording episode 8 (8/2/11).